Instead of taking time to learn about nutrition, investing in an effective weight loss supplement like Ultra Omega Burn and exercising, many people resort to crash dieting whenever they need to shed some weight quickly. Now there are some real “quick fixes” that can help you achieve this, but most come at a severe cost to your health. 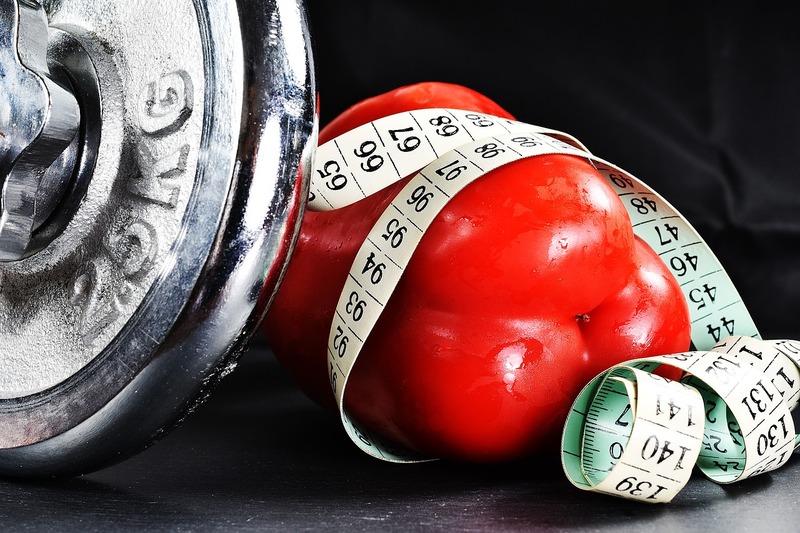 Today, we will look at 6 reasons why crash diets are harmful to your body and what you can do instead to shed those unwanted pounds. Crash diets are a lot like crash courses. They are quick and short term ways to get results-in this case to rid of excess weight. All such eating patterns are extremely restrictive in nature and involve severely (and unrealistically) limiting calorie intake. This extreme slashing of calorie consumption sends the body in starvation mode where it starts to use up glycogen stores for energy. As this happens the body also starts to lose water, known as water weight. It is this significant reduction in water weight that actually seems like you have lost a lot of weight. When you restrict your food intake severely, you do not only limit the number of calories taken but also the number of nutrients. This presents the danger of nutrient deficiency which in the long term can also leach minerals from your bones. Those such as calcium can lead to fracture susceptibility or osteoporosis, an iron deficiency can cause anemia and an electrolyte deficiency such as that of potassium and sodium can impact muscle and nerve function. Rapid weight loss has been associated with the formation of gallstones. The gall bladder stores a liquid substance called bile which is integral to fat breakdown. However, a very low calorie diet can change fat metabolism in the body, impairing the ability to breakdown fat properly. This can cause substances to crystallize in bile forming gallstones. When you lose a lot of weight, not all of it comes from fat. Instead you tend to lose some muscle mass and bone tissue as well. Together, these two can bring about later-life frailty, impact overall strength and slash metabolism. 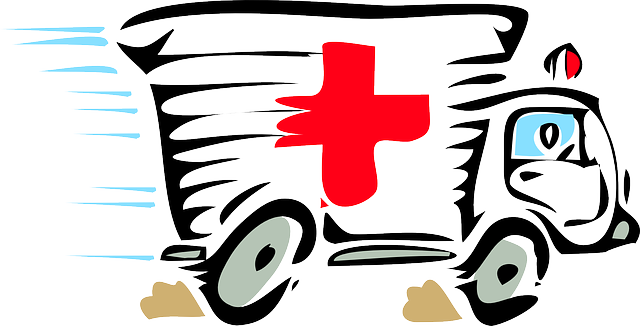 These are all factors that are associated with poor health especially as you age. Also known as the yo-yo effect, crash dieting switches the body into starvation mode to save energy. To do this, it slows down the body’s natural metabolism to use up fewer calories while preserving its fat reserves. So there will come a time in your dieting regimen where you hit a plateau, making it impossible to lose any more weight. This often rebounds into a period of weight gain for most dieters and kills the initial purpose of starting the diet in the first place. While some effects of crash dieting may be long term, others can be seen immediately. For instance, the toll your skin takes when you cut out important nutrients from the diet are fairly obvious. Drastic change in body weight can cause hormonal shifts that result in adult acne breakouts. Since a crash diet is also nutritionally poor, the lack of vitamins can also make the skin more vulnerable to damage. Not all effects of crash dieting are purely physical, but can also affect your mood and emotions. Since your body is starved for energy, restricted calorie intake can leave you feeling tired, irritable and lethargic. Plus, crash dieting has also been associated with emotional issues like depression along with eating disorders. It is important to lose weight in a safe manner, with an average weight loss of 1-2 pounds a week considered safe by most experts. If you wish to lose the weight and keep it off then manage your calorie intake by eating wholesome, natural foods that will keep you nourished without feeling hungry. Pair this with proper exercise and you can achieve your weight loss goals without damaging your metabolism or going hungry. Tempting as it may seem to get involved in rapid weight loss, it’s not something that is recommended. Instead, medically supervised diets are a better alternative to monitor your health while you lose the weight. 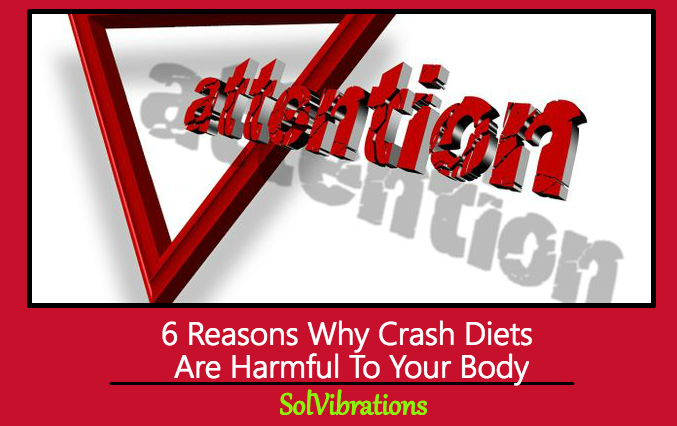 This Concludes: 6 Reasons Why Crash Diets Are Harmful To Your Body. What Did You Think Of This Post? Please Let Us Know By Rating Below!